At Holme Dene you are assured of a warm welcome a good night’s sleep and a lovely cooked breakfast. 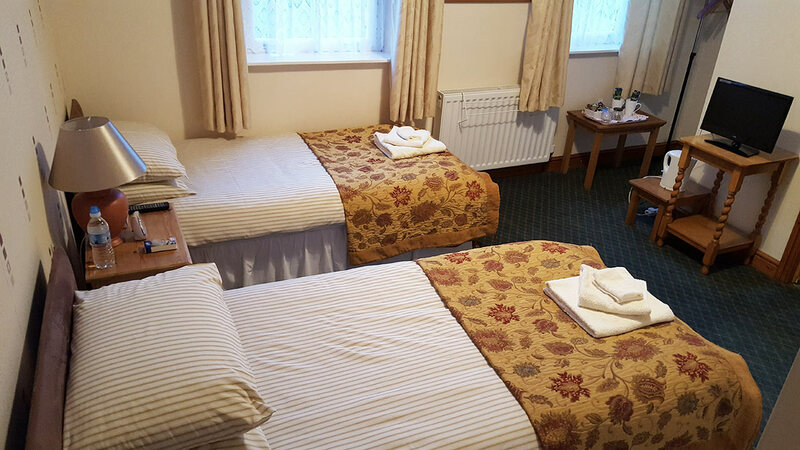 We provide two large well appointed twin rooms. Not on the ground floor. Unfortunately we have no lift. We regret to inform visitors that the b&b is unsuitable to the less able due to the character of the property. The B & B is in a mid-19th century house and former haberdashery. Set in the heart of the Lincolnshire Wolds an area of outstanding natural beauty. 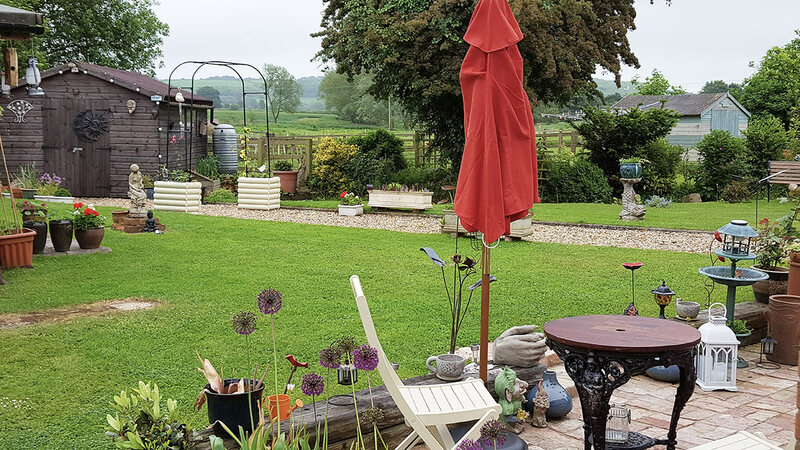 The house is a mid-19th century Victorian residence and former haberdashery shop, set in lovely gardens and perfectly placed in the beautiful Lincolnshire countryside. We are situated in the heart of the Lincolnshire wolds, an area of outstanding natural beauty – one of the few in northern England. Private bathrooms/en-suite to all rooms. Rooms with great countryside views. A relaxing lounge with log fire and sofa. Full lincolnshire breakfast including butchers sausage, home cured bacon and free range eggs. Please advise if any special dietary requirements at booking . Use of kit up/dress down inside area. Knowledge of local area. Escorted walking and cycling tours available . Easy access to beautiful walking and cycling countryside (read more). We are on the Viking Way. Less than 2 mins (1 mile) to Cadwell Park. An excellent choice of pubs in the area serving food – the closest being only 2 mins walk from the property. The east coast – Skegness, Mablethorpe, Grimsby and Lincoln not far away. 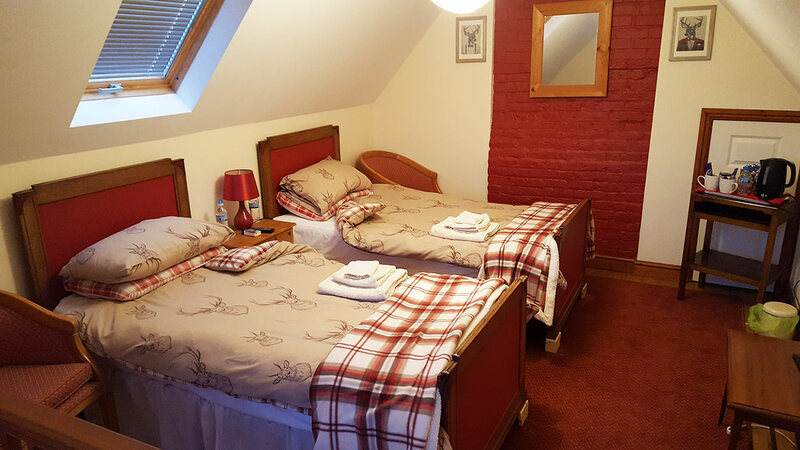 Our rooms are available all year round. Access to property is from 4pm on day of arrival and guests are politely asked to vacate by 10am on day of departure. To book a room please contact one of our numbers or send email. We regret to inform visitors that the bed and breakfast isn’t suitable for the less abled due to the character of the property.